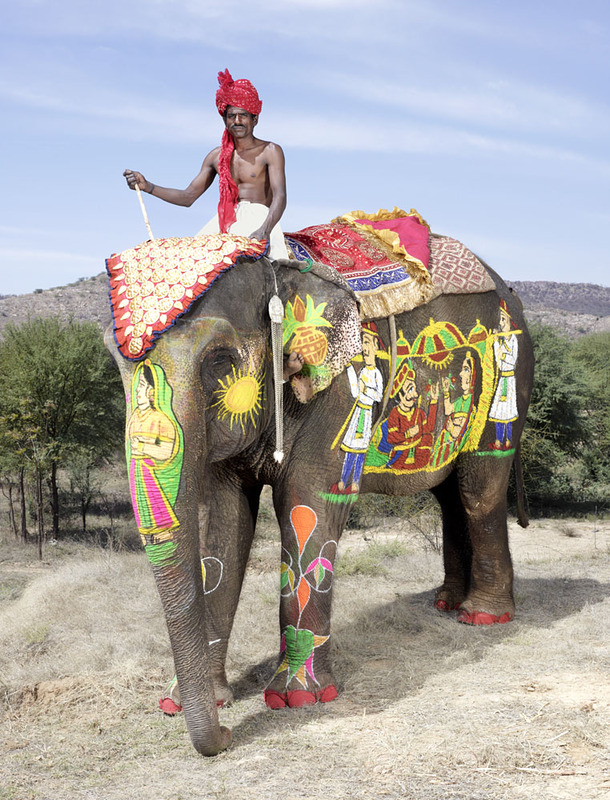 Charles Fréger is a French photographer who does not hesitate to travel to the other corners of the world to capture exceptional photographs. 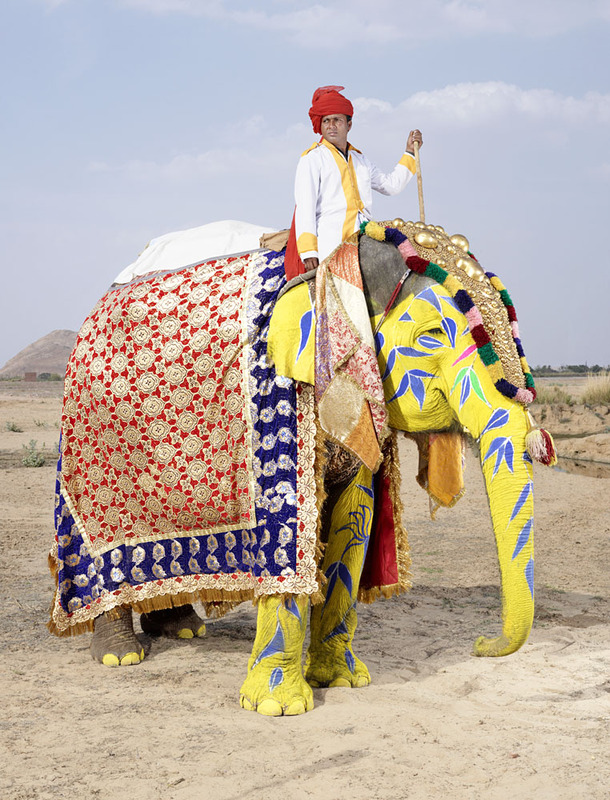 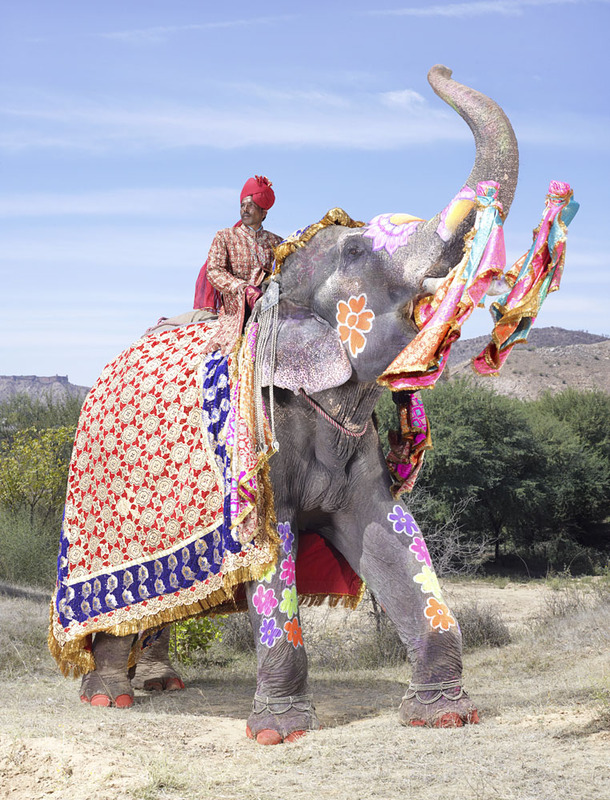 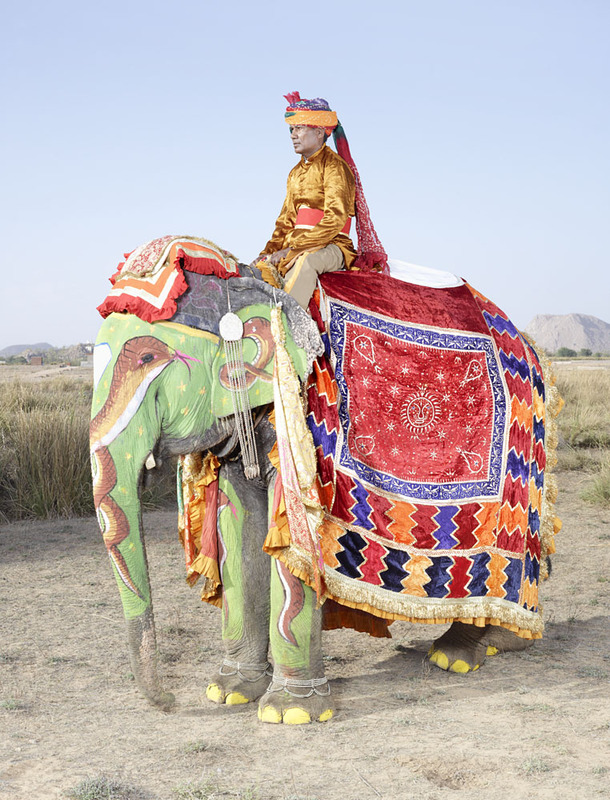 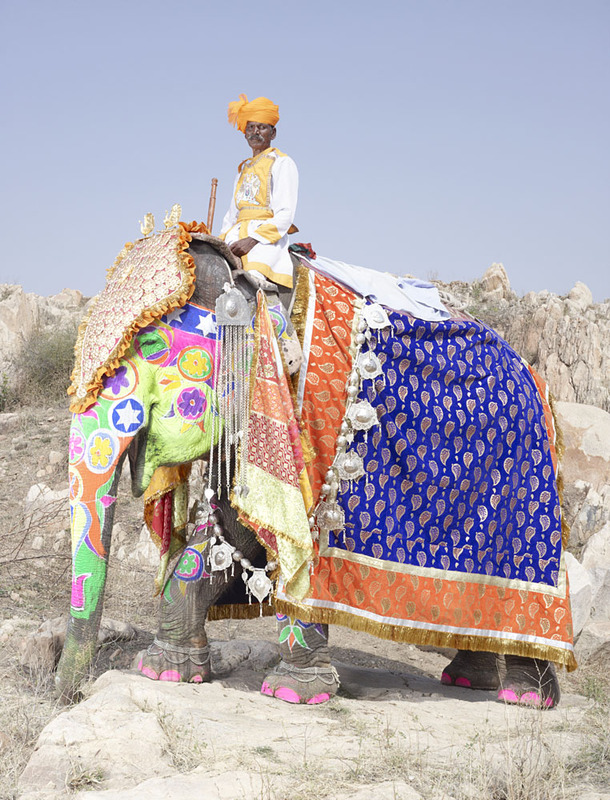 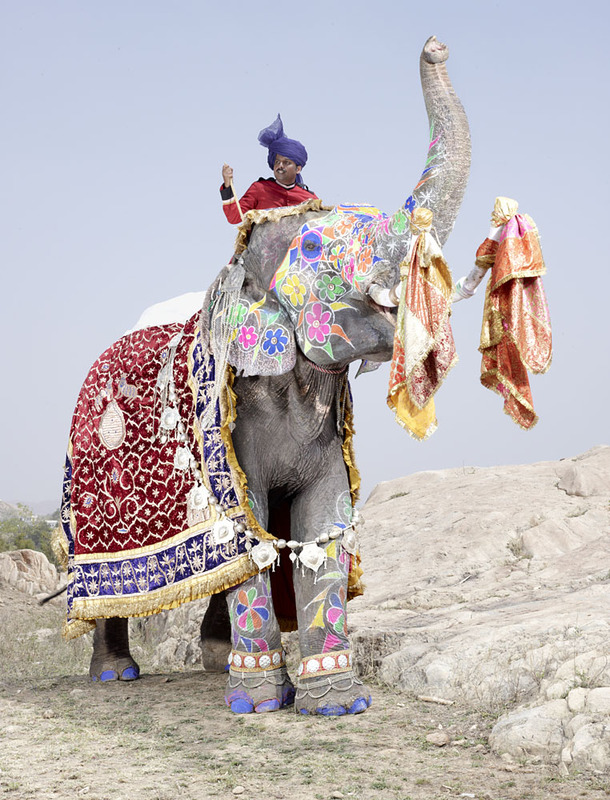 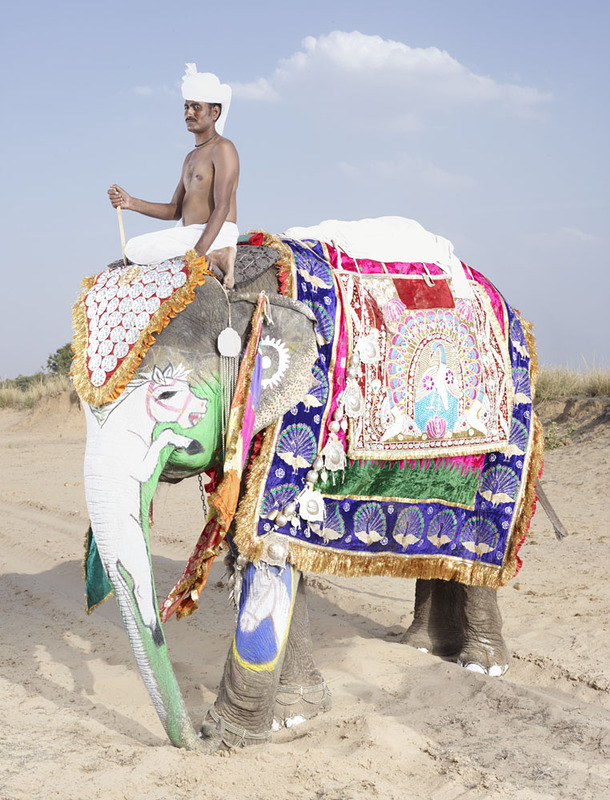 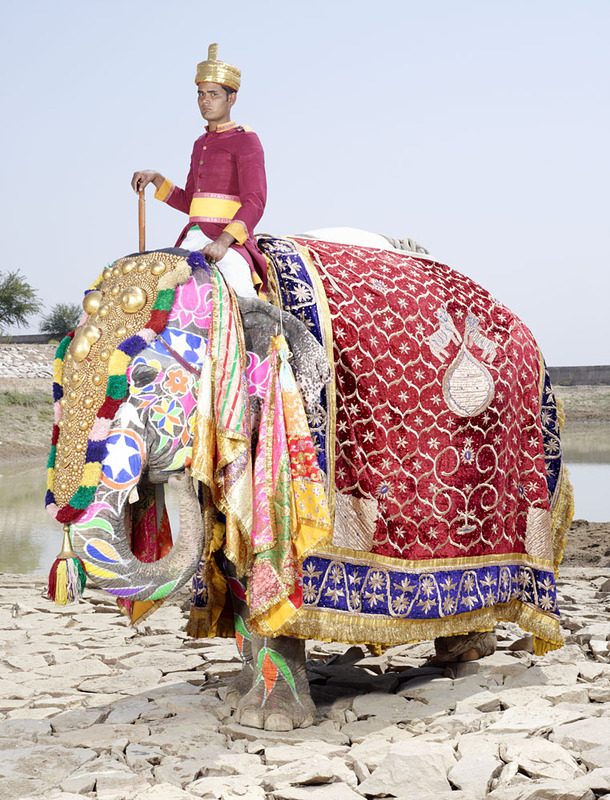 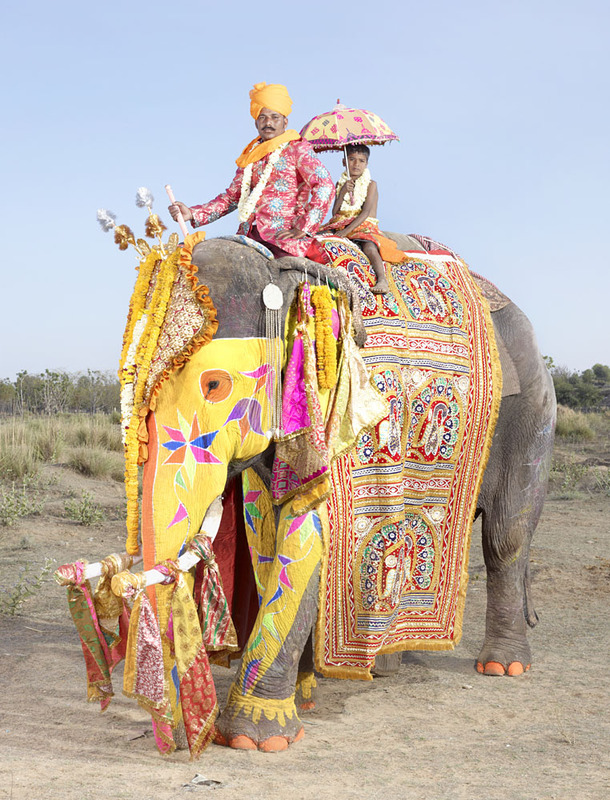 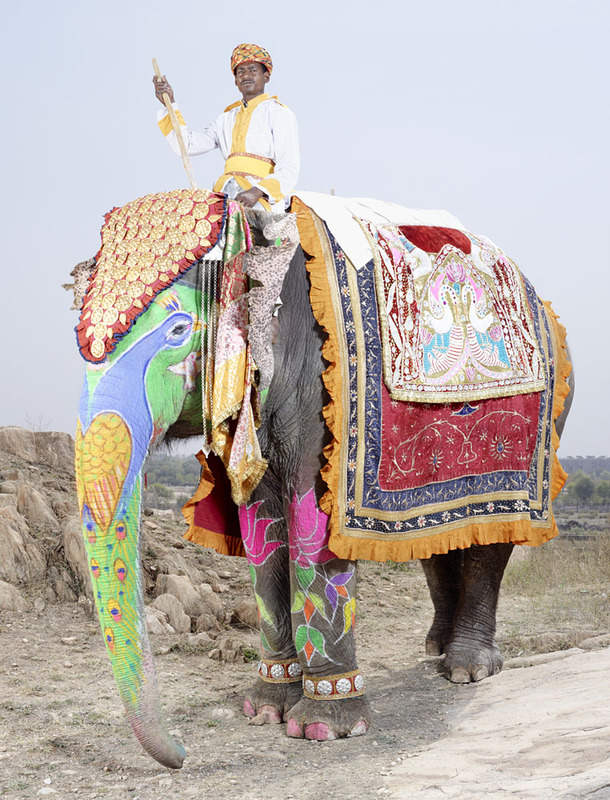 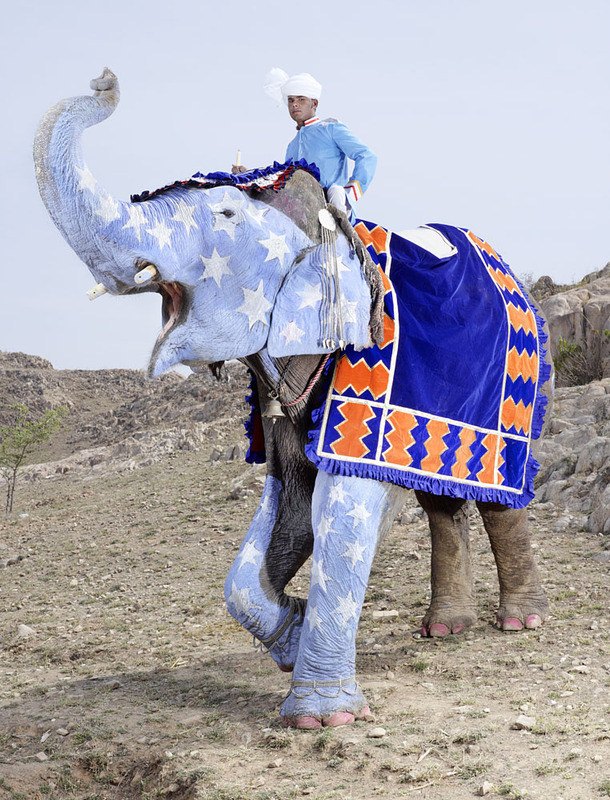 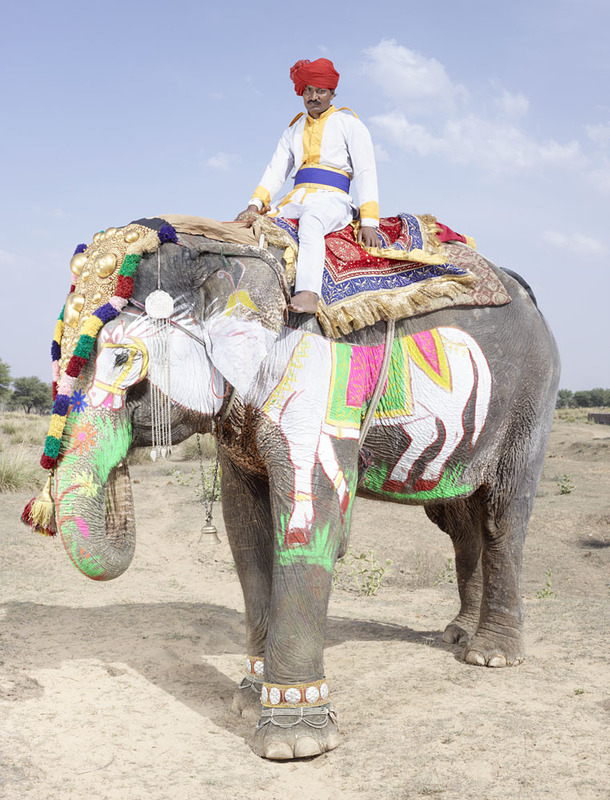 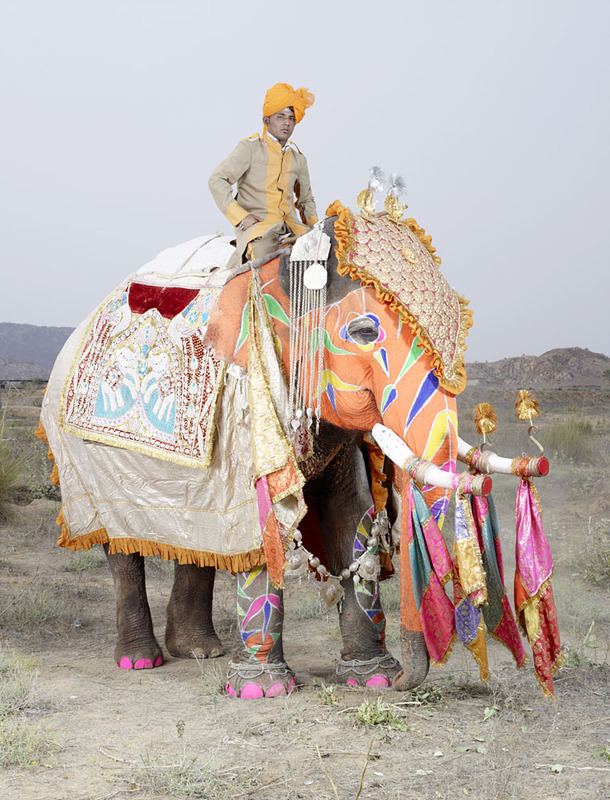 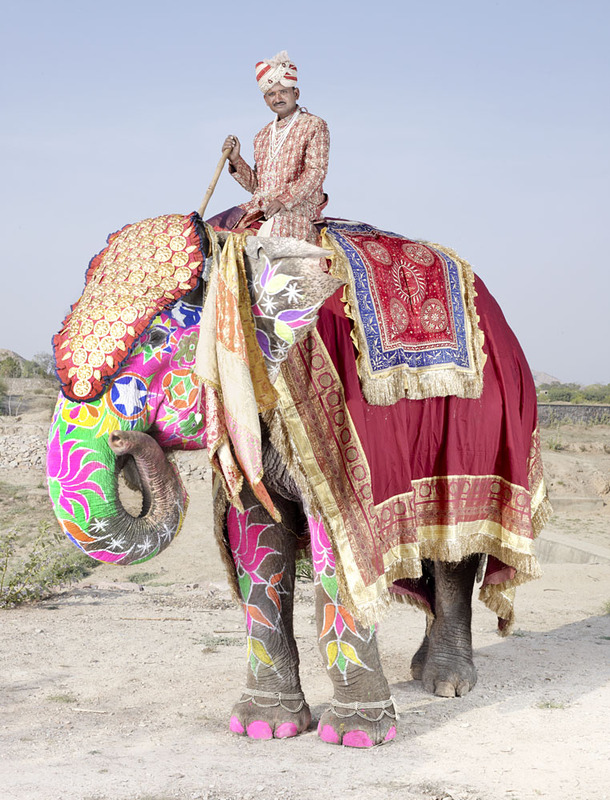 In 2013, he traveled to Jaipur Elephant Festival and was able to photograph the magnificent colorful elephants that are considered to be like royalty. 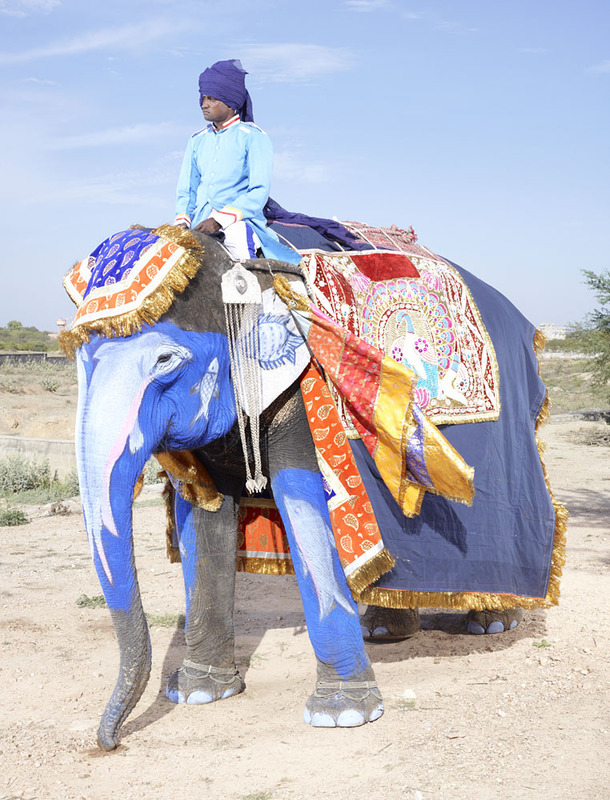 This festival is held annually in Rajasthan (northwest India) to pay tribute to these animals, which are occasionally decorated with trimmed fabrics, jewelry and even paint. 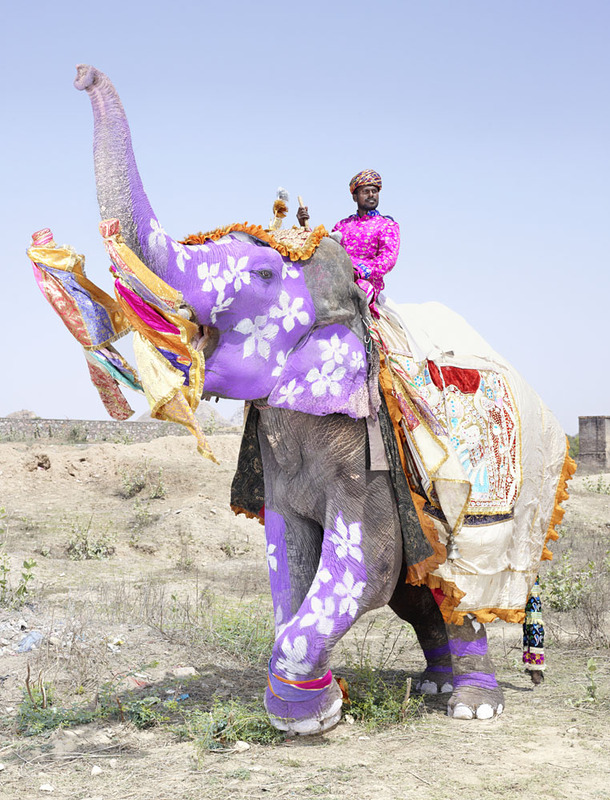 Discover these photographs without delay to get carried away by this high color celebration! 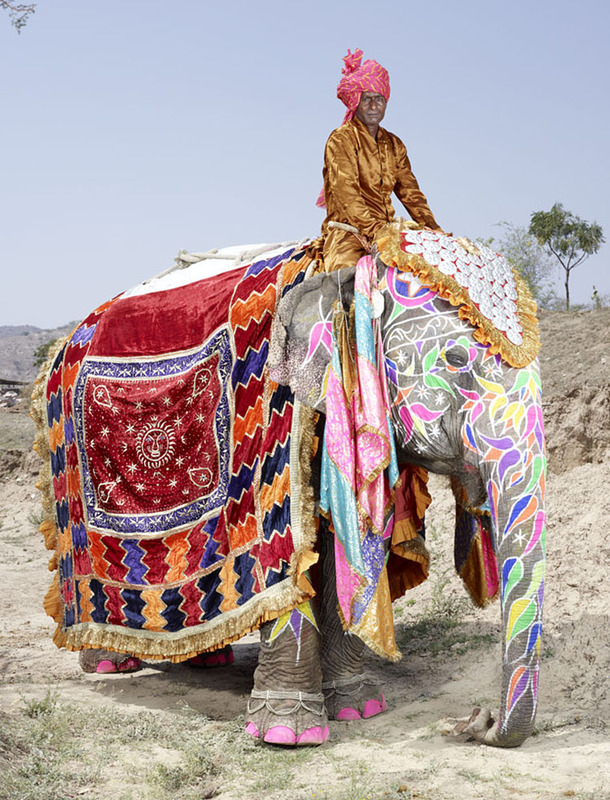 Charles Fréger was very fortunate to attend such a festival. 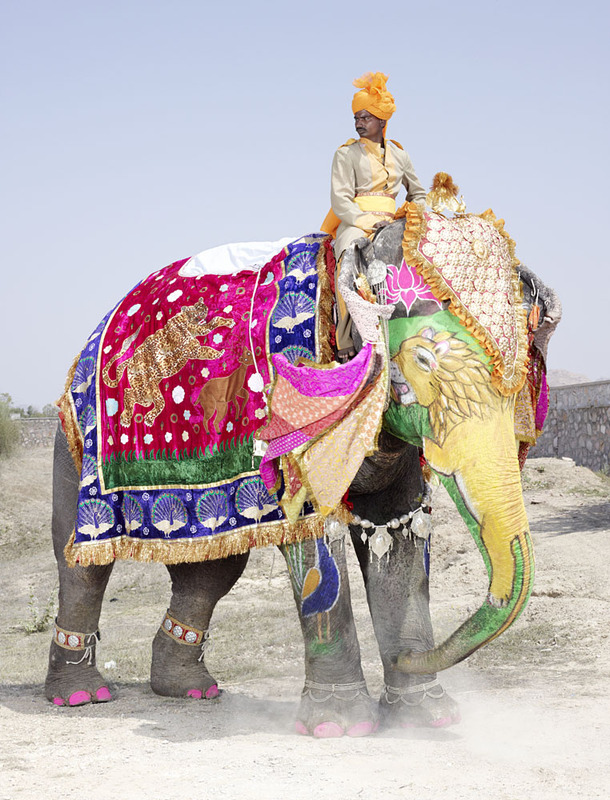 Far from the traditional festival of colors celebrated in India, the Jaipur Elephant Festival remains a colorful event not to be missed if you’re in the country. 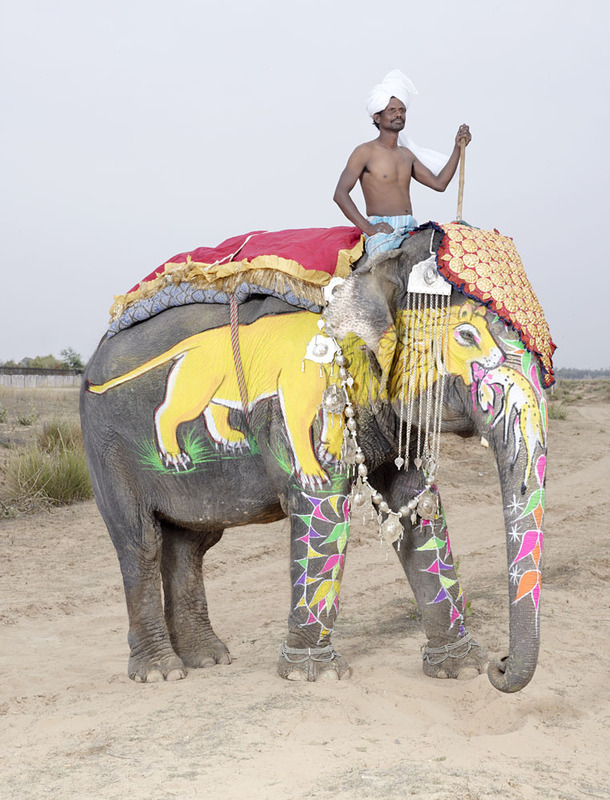 If you want to discover more about the brilliant work of the French photographer, we recommend you take a look at his website. 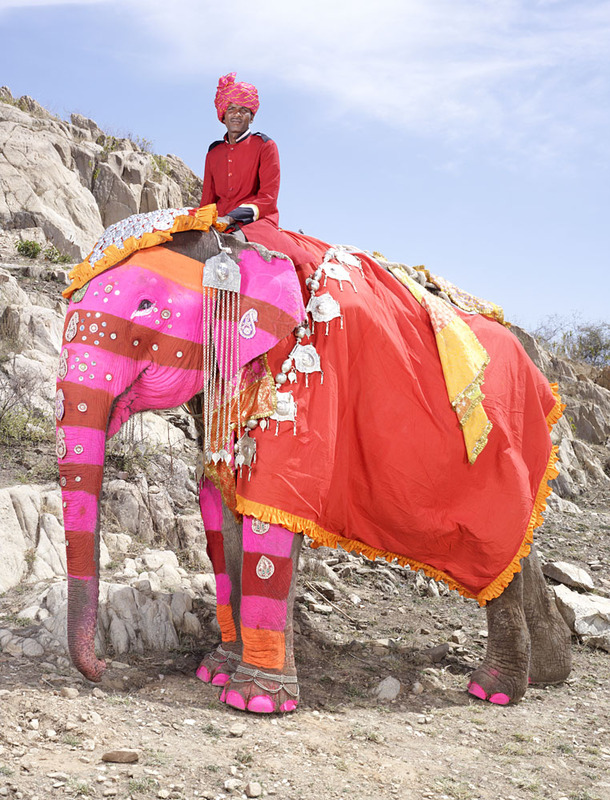 And you, would you like to attend this festival honoring the elephant or would you want them to stroll in total freedom?